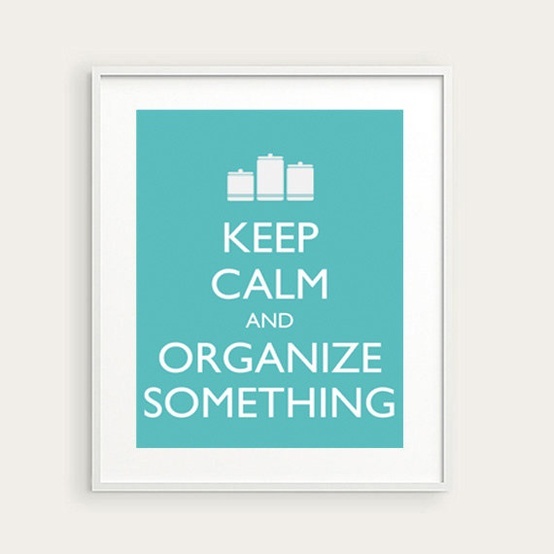 MY PHILOSOPHY | I have always LOVED to organize and rearrange things in my home to make my life easier. I remember organizing my crayons by color as a child because I hated digging through hundreds of colors to find the perfect shade of purple. My goal is not only to organize your personal space, it’s to make your life easier by clearing out the clutter in your home … and life. THE PROCESS | One way that I ensure my clients enjoy the best organizing experience possible is through forming a relationship. I’m not a “sign and show up” kind of girl. I make sure that all of my clients and I are the perfect fit for one another before officially booking. You should connect with your organizer, trust their expertise, and be excited about the whole process! If you are looking to spend your time and energy on something other than worrying about your piles and collections, then give me a call. I am here to help! Click here for details on our organizing process. Click here for details on the organizing investment.